If you don’t know where you are going, you will end up somewhere else. I’ve seen many people carefully plan their 4-5 weeks of holiday way more than their other 47/48 weeks of the year. So instead of being guided by their own plans, they often flounder for lack of clear direction or purpose. Your best chance of ending up where you would love to be is to know precisely where you are going. What's truly important to me and my family. Create an exciting shared story. Then (and only then) start trying to figure out how to do it. One piece at a time. Have a wonderful Christmas and thank you to everyone who’s connected with me, watched, liked, commented on and shared my ideas and videos. To an amazing 2019 for you. Tip: Take the time over the holidays to ask what’s truly important to you and your loved ones. 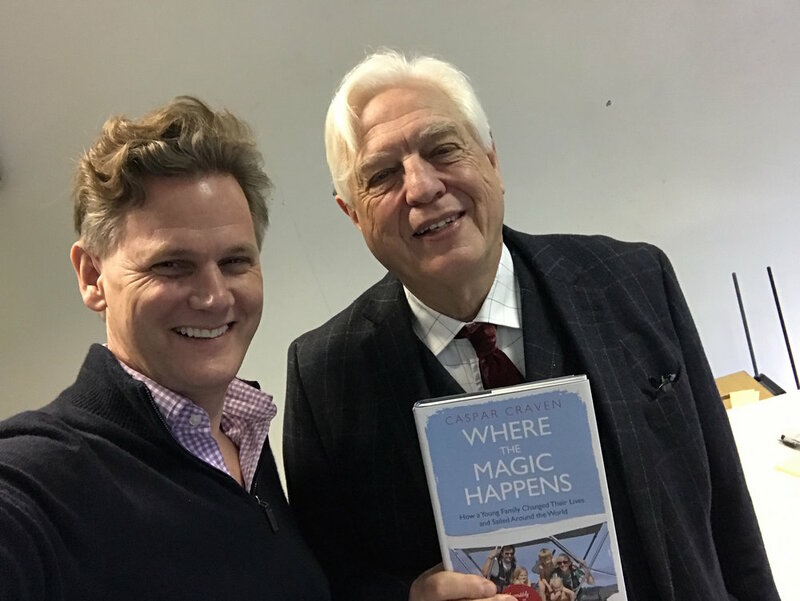 My last event of 2018 was a literary event where I find myself signing books next to legendary BBC World Affairs Editor and Author John Simpson (he was launching his latest book Moscow Midnight). Having read several of his books over the years, it was a real treat to meet and chat with him and to then sign my final book for him. Also this week, loved being featured in the Guardian talking about the power of telling stories to make you and your business famous. How many of you have this as one of your top 5 qualities/ values? I think it’s one that’s often overlooked. John Harrison, a clock maker solved the greatest scientific problem of his time. His H3 clock took him 20 years to create/ build. How many of us would have given way to self doubt, procrastination and tried something else. The power of persistence is truly remarkable. The same way that water cuts through rock given enough time. In an increasingly instant world, it’s worth remembering the power of persistence. What does it take to Thrive? We have some amazing people joining us who have made the decision to make 2019 the year that things fundamentally shift for them. 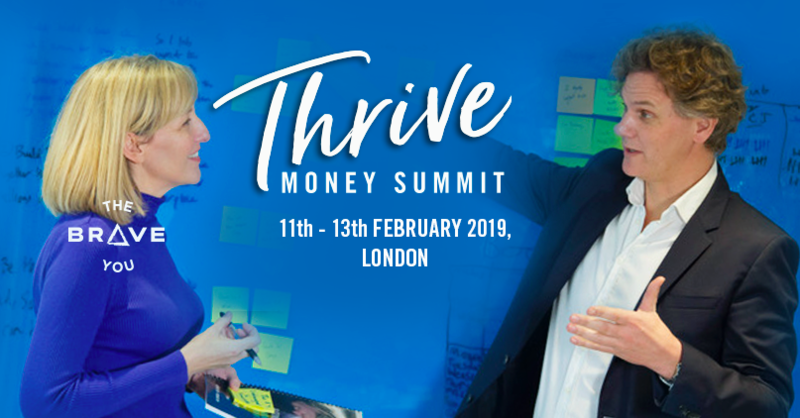 If you are craving more from life and money is standing in your way, then this event will be a life changing moment for you. One simple idea over the festive period. PS. If you like these, you can subscribe to my YouTube channel to get these tips every week rather than just every fortnight.